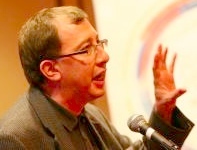 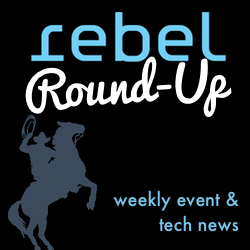 Posted March 23rd, 2015 by eventreb & filed under Event Apps, Event Rebels Blog, Meetings Technology, Mobile. 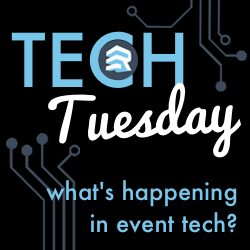 Posted March 23rd, 2015 by eventreb & filed under Event Design, Event Marketing, Event Rebels Blog, Meetings Technology, Mobile, Product Reviews, Social Media, Trade Show, Travel. 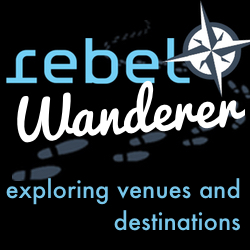 Posted March 18th, 2015 by eventreb & filed under Event Rebels Blog, Travel, Venues. 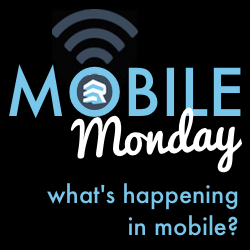 Posted March 17th, 2015 by eventreb & filed under Event Marketing, Event Rebels Blog, Meetings Technology, Mobile, Social Media, Uncategorized.